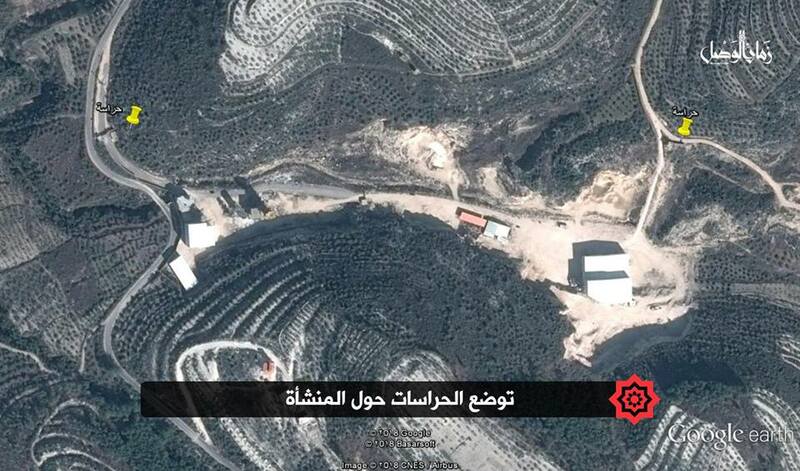 (Zaman Al Wasl) Exclusive- North Korea runs an underground military base south of Qardaha, Bashar al-Assad’s hometown in costal Latakia province, well-informed source told Zaman al-Wasl. Long tunnels have been built during the last seven years in a deep valley in Qardaha under the supervision of North Korean experts. 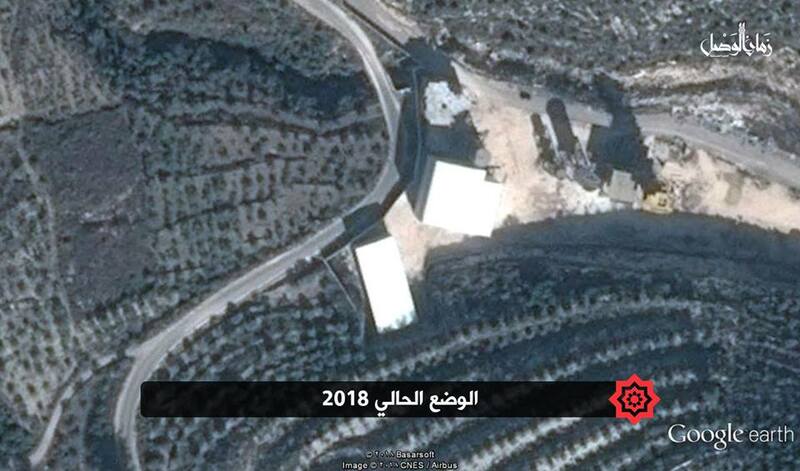 According to Zaman Al Wasl’s satellite images and a military source the underground facility has been under construction for seven years, started by the beginning if the Syrian revolution in March 2011. A part of the base is being constructed inside a large tunnel in the mountainous area that lies on the Mediterranean Sea. Just a small part is located outside. The high level of secrecy and tight guard in the North Korean base raise speculations whether it’s a nuclear facility or overseas depot for North Korean weapons. 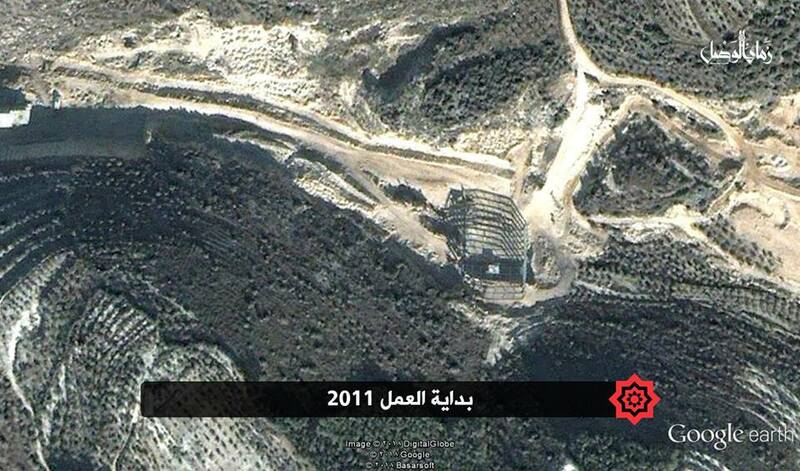 The military collaboration between the Assad regime came to surface in the last two weeks. CNN reported that North Korea has been sending supplies to the Syrian regime that could be used to produce chemical weapons, according to a United Nations Security Council diplomat. Speaking on condition of anonymity, the diplomat said that North Korea had sent acid-resistant tiles, valves and thermometers to Syria. The diplomat was citing a report on North Korea authored by a UN panel of experts. The same report also claims North Korean missile experts visited Syria in 2016 and 2017, after the chemical weapons supplies had been sent to the Middle Eastern state.